The Lego games have been incredibly popular over the last ten years. Lego Star Wars, Lego Racers, Lego Rock Band, and many others have charmed their way into gamers' lives, and the latest incarnation will definitely do the same. Lego City Undercover is set in a huge open world, and puts you in the shoes of the undercover cop with the most American name ever, Chase McCain. He's pretty awesome, cracking some top quality one liners and just being generally cool. You must control Chase in his mission to rid the city of crime, starting with the terrible Rex Fury. So how does the signature gameplay translate into an open world game? Surprisingly, it works incredibly well. In the majority of Lego games, you'll make your way through levels which have a ton of secrets only accessible with a character unlocked later. In Lego City Undercover, the same rule applies, but in a huge open world. This means that the world is constantly changing and opening up, and exploration is a very important aspect of the game. It's so much fun, unlocking new characters, outfits and locations all of the time. The city is so detailed that it does not get boring at all, and against all odds, it stands up with some of the greatest open world games. The city really feels alive, even if everyone and everything is made of Lego. The man himself, Chase McCain! 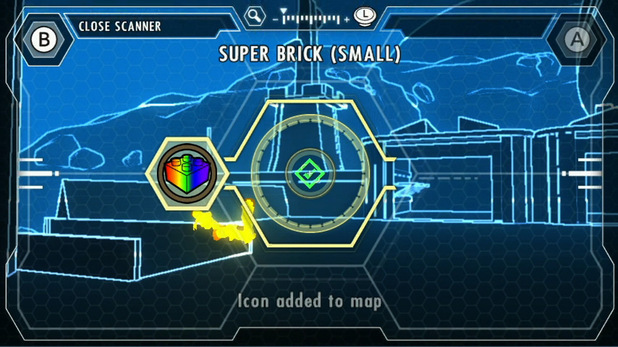 Lego City Undercover has some Wii U features that simply are not possible on any other platforms. 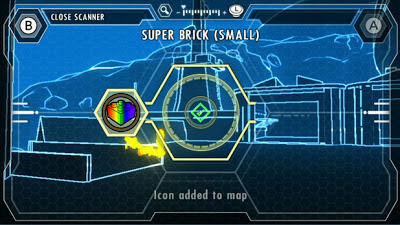 The Wii U gamepad allows Chase to communicate with characters, shows the map and directions, and probably the best feature is the scanner. To find hidden enemies and items, you can use Chase's scanner.Your Wii U pad then turns into Chase's scanner, and as you hold the pad up and look around, you are doing so from Chase's point of view. And it's not just a static image, it's the actual city that you're seeing on the TV screen, with vehicles and characters in exactly the same place. It makes it much more immersive and shows that they've really taken advantage of all the Wii U has to offer. Graphically, it's nothing amazing. It certainly looks good, much better than the original Wii could ever achieve, but still doesn't match the visuals that the Xbox 360 and PS3 are capable of. Graphics certainly aren't everything, but considering this is supposed to be the next generation, they should be better than they are. The game plays well though, without any screen tearing or lagging. The worst thing about Lego City Undercover though, is the loading times. They're ridiculously long, sometimes a few minutes, and it's hard to see why. Much bigger and visually impressive games such as Just Cause 2 and GTA IV have shorter loading times. Obviously TT Fusion, the developers, did not choose the lengthy loading times, but they surely could have worked on improving this. Another thing that Lego games usually include is the cooperative mode, and sadly, Lego City Undercover does not have it. In previous games, it has been a great inclusion and is definitely the best way to play the game, so it's exclusion is disappointing. The scanner helps to find enemies and special items. 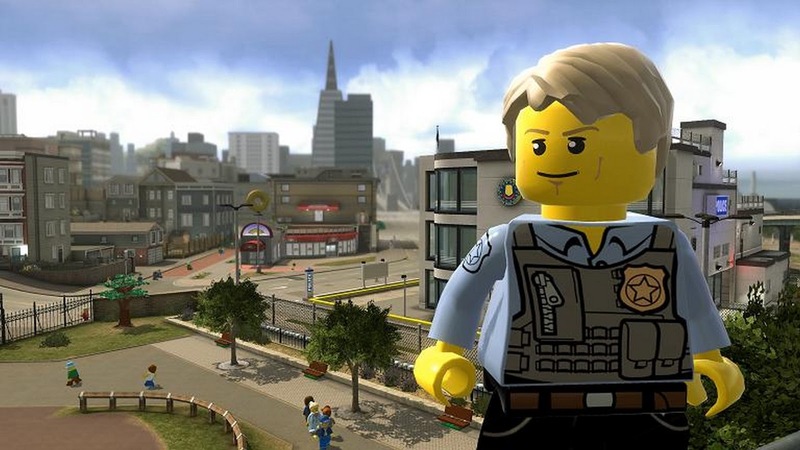 Despite it's flaws, Lego City Undercover is still a really cool game. It has all the best qualities of the previous Lego titles, with the added awesomeness of a huge open world. There is so much to unlock that this game will keep you busy for many hours, and the slapstick humour and sarcasm is great for all ages. Sure, there are a few nagging disappointments, but they don't subtract from the core gameplay experience. If you enjoyed other Lego titles, this will be right up your alley, and if you haven't tried the others, this is a great place to start. 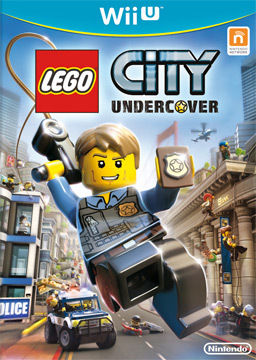 Lego City Undercover is the best title in the franchise for a long time, and should not be missed! Toys that are created specifically to challenge and foster these skills are ideal Christmas presents for children.